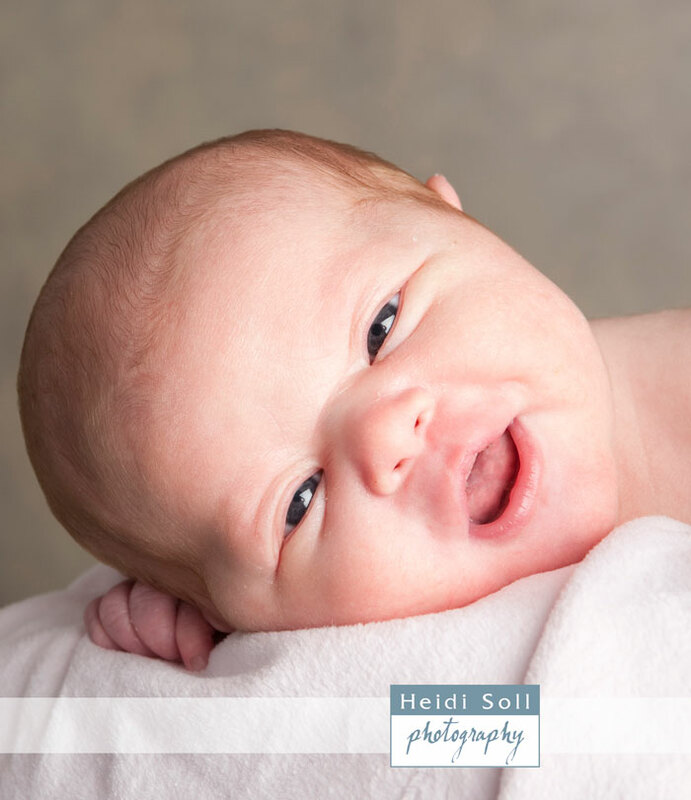 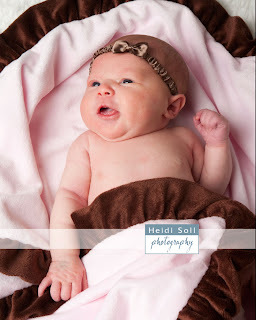 Baby Aubrey was less than ten days old when her mom and aunt brought her in for her fine art portraits. 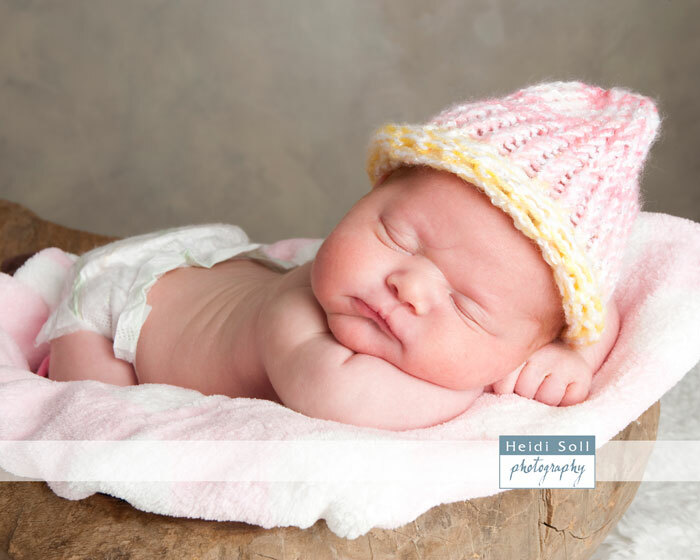 She did really well and was quite alert and focused for being a newborn. These were our favorites.